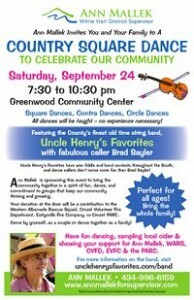 celebrate our community on September 24, 2011 at the Greenwood Community Center. This event is sponsored by Ann Mallek to have some fun and bring out community together. Donations at the door will support the Western Albemarle Rescue Squad, Crozet Volunteer Fire Department, Earlysville Fire Company, or Crozet PARC. The evening fun will feature the county’s finest old time string band, Uncle Henry’s Favorites, with fabulous caller Brad Sayler. 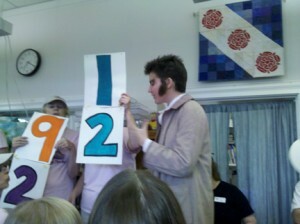 Square Dances, Contra Dances, Circle Dances! All dances will be taught – no experience necessary! Click on the graphic above or download the flyer for the event. 865 Greenwood Road, Greenwood VA. The Center is just East of Greenwood, between Greenwood and Crozet on Jarmans Gap Road. However, remember that Jarmans Gap Road is closed for the stretch directly West of Crozet. Go West on Route 250(towards Waynesboro) for 1.6 miles past Interstate 64. Turn right on Greenwood Station Rd (Rt. 690) for 1.1 miles. Turn right on Greenwood Rd (Rt. 691). The dance is just over the hill on the right. Be aware that the entrance is not well marked. Caution: DO NOT rely solely on Mapquest or GPS for accurate directions! 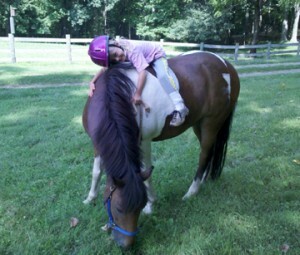 what is it about little girls and equines? What a great way to spend a summer morning. 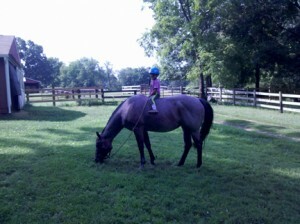 Posted in Uncategorized | Comments Off on what is it about little girls and equines? Hay in august. What’s wrong with this picture? Nothing is growing since the water table is so low. We are better off than last year, but still no pasture left. The life of farmers in the age of climate change and long periods of drought. Posted in Uncategorized | Comments Off on Hay in august. What’s wrong with this picture? Thursday, August 5, was the final workday for animal husbandry projects of Albemarle 4 H ers. The show and sale were held at Nutmeg Farm in Carter’s Bridge. Professional auctioneers and livestock experts were there to support the young livestock investors. 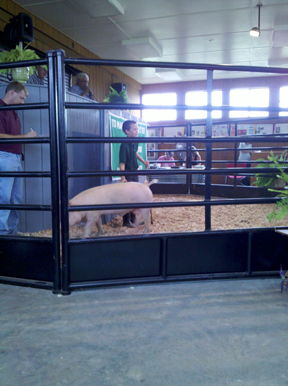 The champion animals in many categories were sold to eager buyers in the audience. 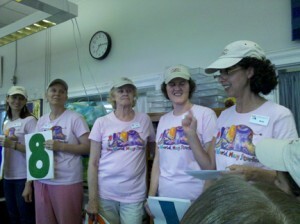 The future of rural Albemarle and our local food movement is significantly boosted by the 4H program and its families. Young farmers sell their prize animals at the 4 H sale at Nutmeg Farm. Claudius Crozet attended himself to present the final number. 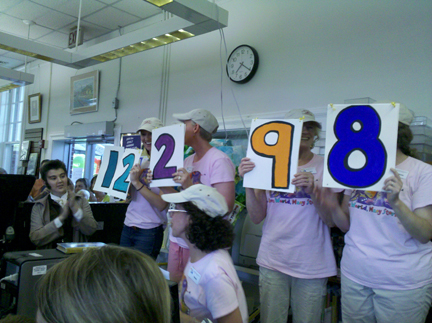 The readers of the summer reading program at the Western Albemarle-Crozet Library read a record number of books this year- 12,298 an increase of 3000 books read by over 600 readers, up from 400 readers in 2010. Wendy Saz and her wonderful staff of library leaders have welcomed all residents to their tiny library, all 1700 sq feet of it. 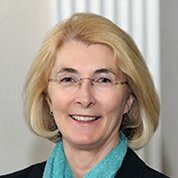 The plans for the new library should be complete during late August and ready for public inspection and board discussion of cost in September. The library design executive committee will be meeting soon as well. Then comes the challenge of persuading the Board of Supervisors that building the library will be the best investment of 2011 for the County.